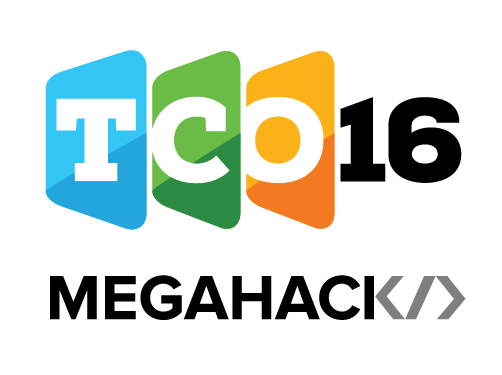 We are excited to announce the first-ever TCO16 Megahack! Topcoder members who register for the megahack will attempt to build a MVP (Minimum Viable Product) application. 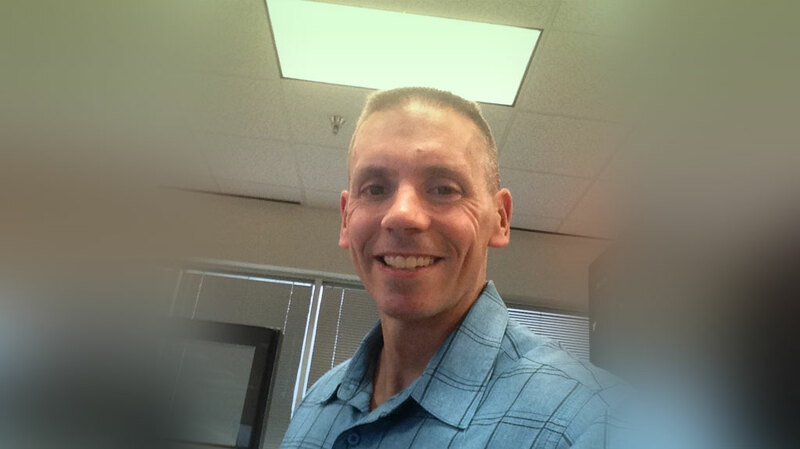 The objective of the Megahack is simple, the development of a search portal that allows users to perform a search against pending EPA laws and regulations based on search criteria that aren’t available today, and see if and how it is related to Clean Air Act enforcement as well as show linkages from the laws or regulations to programs that might be related. 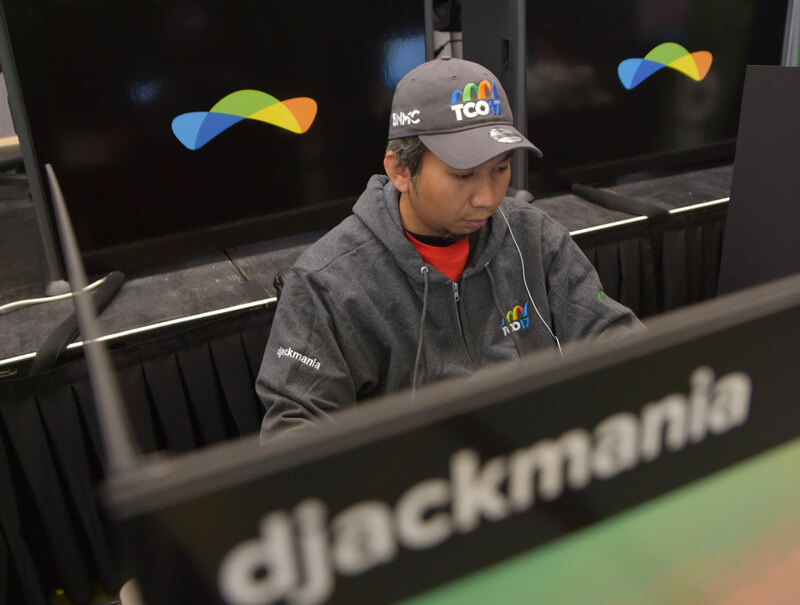 The Megahack will take place online between 11/18/16 and 11/20/16, with the winners announced on 11/21/16 at the 2016 Topcoder Open. 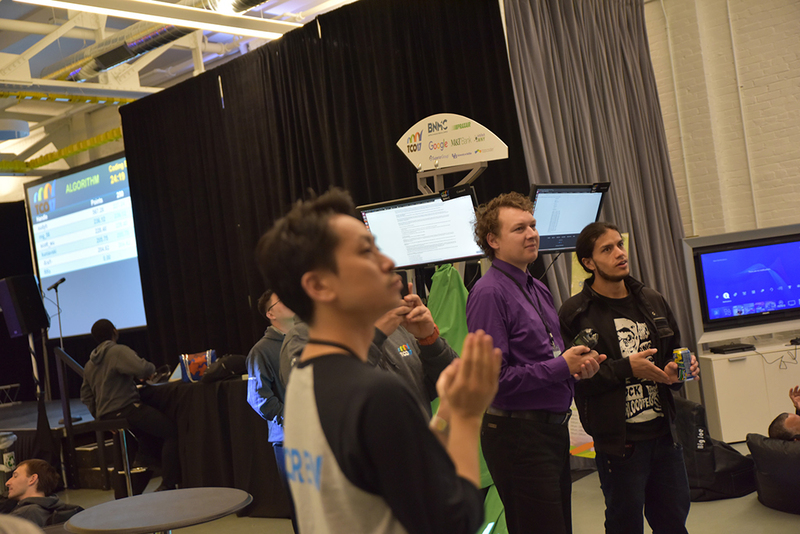 Participation in the Megahack contests are open to any eligible Topcoder member, and attendance at the Topcoder Open is not required. The Megahack will consist of 3 contests, listed below… But stay tuned! You never know when another good idea comes along, and there MAY be changes here and there! Learn more and see the challenges here.